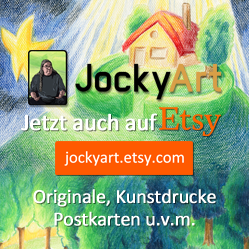 Home » Zeichnungen » Prophetische Kunst: Suche Frieden! 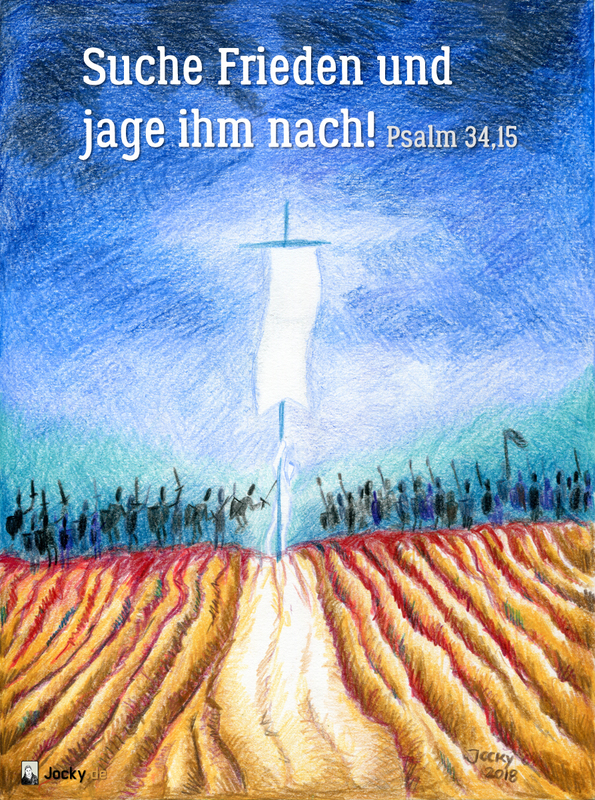 Every year in Herrnhut in Germany there is a scripture been drawn that is very important for many christian for that year, called the bible verse of the year. This time I again had the chance to make a drawing of it. 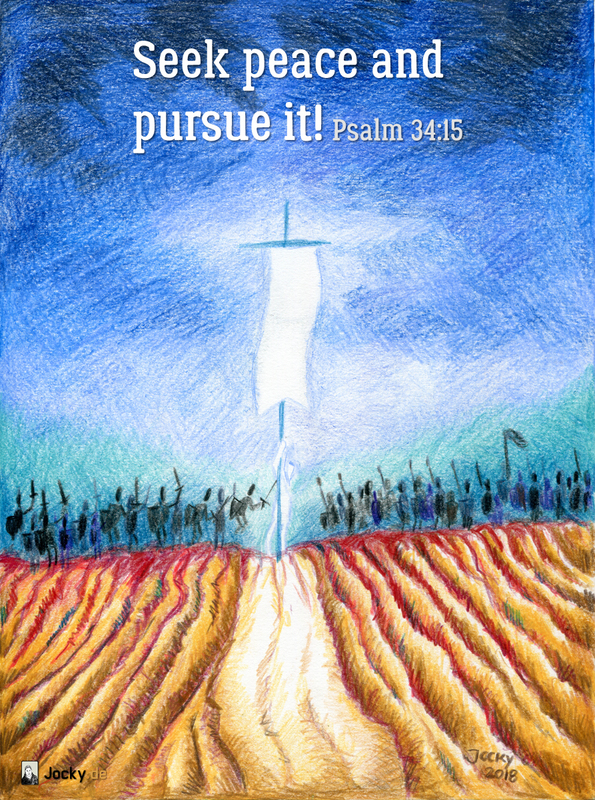 The whole psalm 34 is worth a read. It’s very interesting that we are challenged to seek peace. We have to be active, have to do something as peace does not come to us automatically. We have to stand up, take actions, we even have to pursue peace!